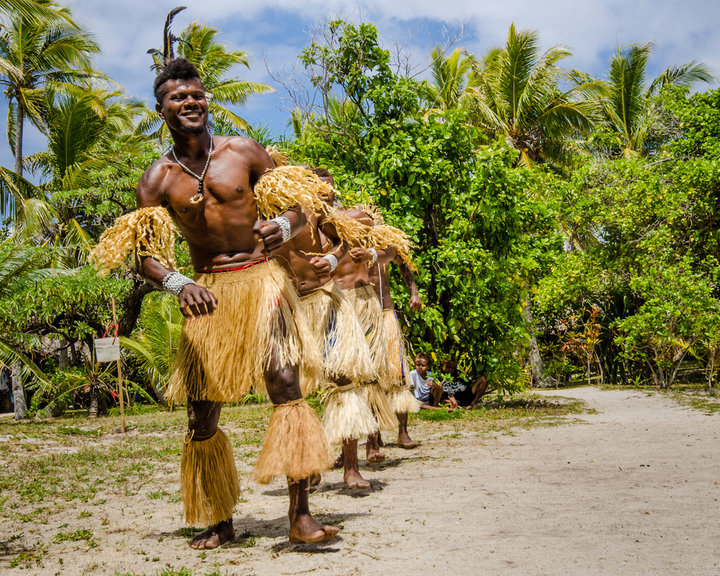 Fiji - home to some of 'the friendliest people on earth', is a fantastic holiday destination for anyone looking for that perfect family getaway, indulgent beach break or romantic interlude. 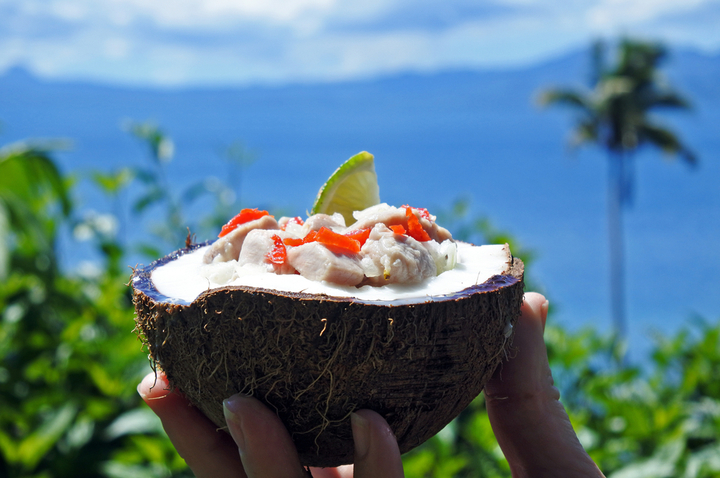 Drink cocktails by the sea and indulge in beautiful fresh local cuisine. 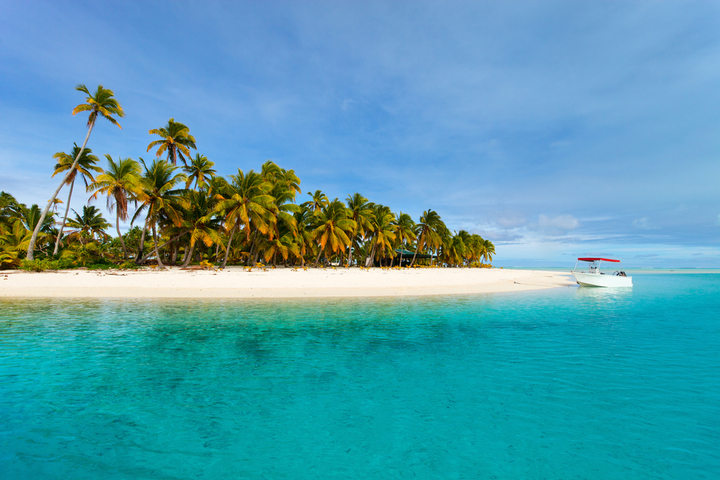 Fiji is a wonderful tropical island paradise. New Caledonia - A couple of hours from Australia’s eastern seaboard, find a tropical island destination offering holiday makers a paradise of stunning beauty. With a unique cultural blend of French and Melanesian influences, New Caledonia offers an endless variety of landscapes and tourist attractions. See some of the best white sandy beaches in the Pacific and enjoy spectacular mountain retreats. Visit the cosmopolitan capital city of Noumea and islands with preserved traditional cultures. New Caledonia’s diversity is just waiting to be discovered by you. The South Pacific Islands are known for their friendly locals and incredibly white sandy beaches with turquoise waters teeming with colourful marine life and coral reefs. Boasting rare beauty, a tropical climate, warm welcoming people and a pace of life unsurpassed for relaxation and romance, the unspoilt South Pacific Islands offer a surprising amount of tourist attractions for couples, families, and friends’ getaways.